Patients who are discharged from emergency and their relatives are often unable to say what concerning symptoms should make them return to the hospital, a review suggests. People who are discharged from emergency departments are often unable to tell what symptoms should raise alarms and make them return to the hospital, a review suggests. Dr. Stephen Porter, head of emergency medicine at Toronto's Hospital for Sick Children, led a review of more than 50 studies on the subject. The papers examined the content, delivery and comprehension of discharge instructions for both adults and children. It's important for doctors and nurses to communicate effectively with patients to deliver the best care. But in the hectic and distracting environment of an emergency department, those key instructions can be lost. "Discharge communication is an opportunity to recap the visit, teach patients and families how to safely care for themselves or their loved ones at home, and address any remaining questions," Porter said in a release. "Failure to understand important elements of care can result in medical error at home and safety risks including incorrect medication use, inappropriate home care and failure to follow-up on concerning symptoms." Porter and his co-authors found multiple reports in the medical literature showing poor comprehension at discharge, with patients or parents frequently unable to describe the diagnosis, treatment plan or why they should return, the study's authors said in the January issue of the Annals of Emergency Medicine. 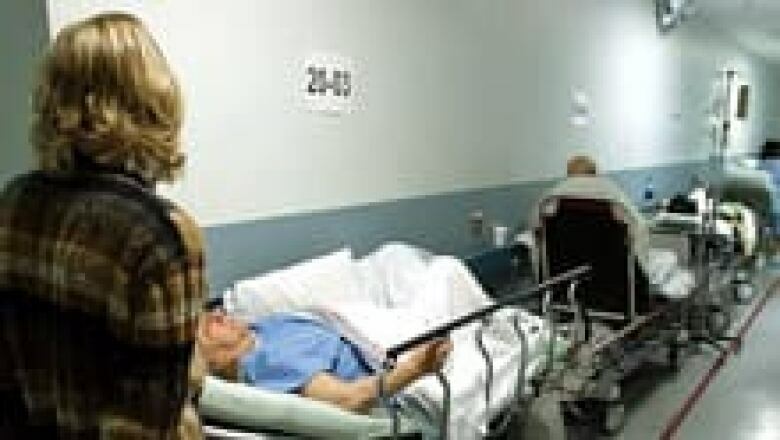 For example, one study found while 72 per cent of patients could read the discharge instructions aloud, only 49 per cent could report the treatment plan back. Another study asked parents to understand the type of treatment, frequency and duration but not the name or dose of the medication for their child. Even then, only about 20 per cent of parents were able to show they understood the instructions. To enhance recall, the authors suggested providing patients with structured content that is presented verbally with written and visual cues. Clear written instructions should be in the patient's own language at an appropriate reading level, they added. Demonstrating medication use and dosing is vital, especially in pediatrics, where instructions for over-the-counter medications are often unclear, the authors said. Preliminary studies of technologies such as using computer kiosks and discharge videos suggest these may also help. The review was supported by Program for Patient Safety and Quality at Children's Hospital Boston, the Emergency Medicine Foundation, the Institute for International Emergency Medicine and Health, Brigham and Women’s Hospital Department of Emergency Medicine and SickKids Foundation.